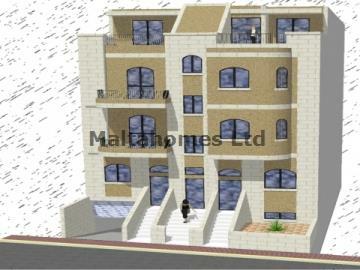 A brand new development compromising of Maisonette, Apartments and Penthouse located in the sought after locality of Naxxar. The properties could be bought on plan and can either be bought in shell form or finished apart from kitchen, bathrooms and internal doors. Furthermore, one car and two car garages at semi-basement level are for sale by separate negotiation.